We, the Congregation of the UU Church of Kent, do hereby authorize the Capital Campaign Team and Building Expansion Team to take out a loan up to $300,000 and to begin construction of the new social hall building. A quorum is required for this meeting – your attendance is important! 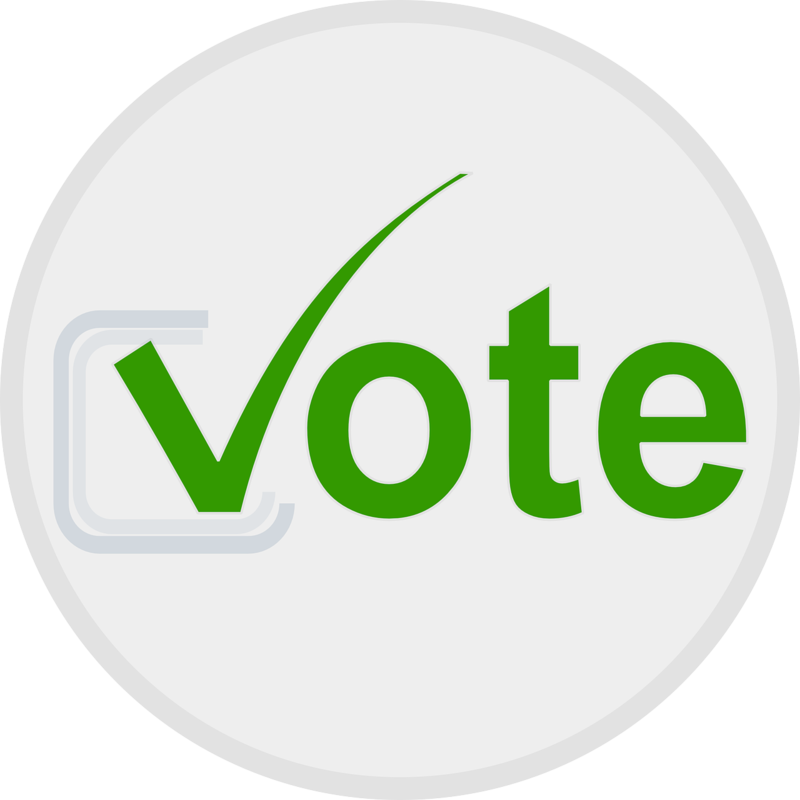 Absentee ballots are available by contacting the Church Office at [email protected].